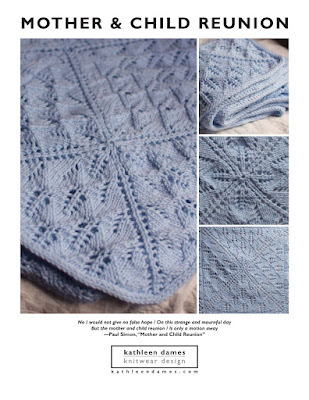 kathleen dames: Come join the Kellynch Cardigan KAL! Today marks the official beginning of my kids' TWO WEEK SPRING BREAK (two weeks, people. two. weeks.). To maintain my sanity, I need knitting. But my JAK yarn hasn't arrived yet (and it isn't easy to design and knit a sample for publication with the gang around), and the backlog of independent designs to be published means I shouldn't start on something new. To independently publish my patterns for you, I need a sample that fits me or a model that fits my sample. Since I love wearing my designs, I prefer a Kathleen-sized sample. So, now I've started a KAL over on Ravelry to keep me motivated. Care to join us? The "official" start date was Saturday the 14th (belated Happy π Day! ), but I'm not big on rules, so come when you're ready to cast on. *Those are Interweave affiliate links. If you purchase through one of those links, I receive a tiny commission. If you would rather buy the pattern from me directly, please sign up for my newsletter, and you'll be the first to know when it is available.